Due to risk of gas leakage. 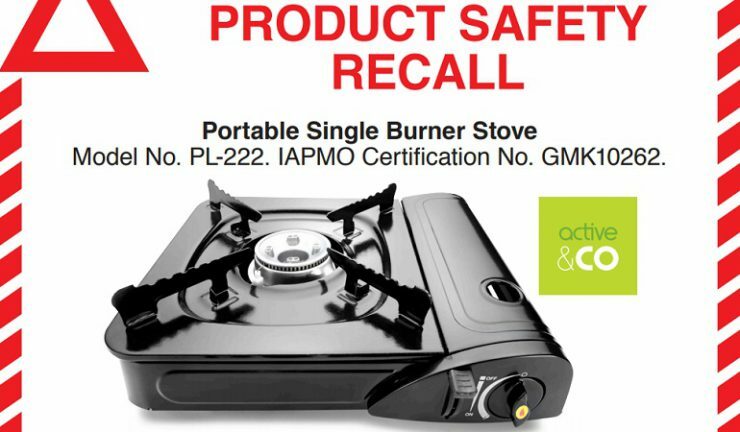 Active & Co portable single burner butane gas stove (PL-222) sold through Kmart stores nationally and internationally has been recalled. Gas leakage may occur while the product is in use and if the defect occurs, there is a possibility of fire or explosion. 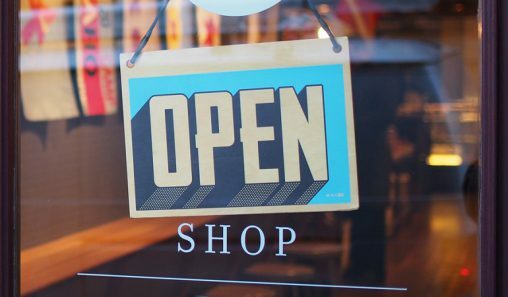 Customers should cease using this product immediately and return it to any Kmart store for a full refund. The gas stove was sold from 1 December, 2015 to 21 April, 2017.